The Fairey Delta 2 was a supersonic research aircraft which first flew in 1954. 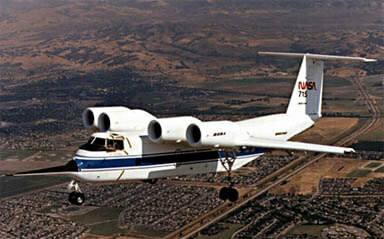 It was the first aircraft to exceed 1,000 MPH and held the world air speed record for over a year in 1956/57. Only two examples were built. It formed the basis of a Fairey submission to the UK Air Ministry for an all-weather interceptor but this was won by the English Electric Lightning. 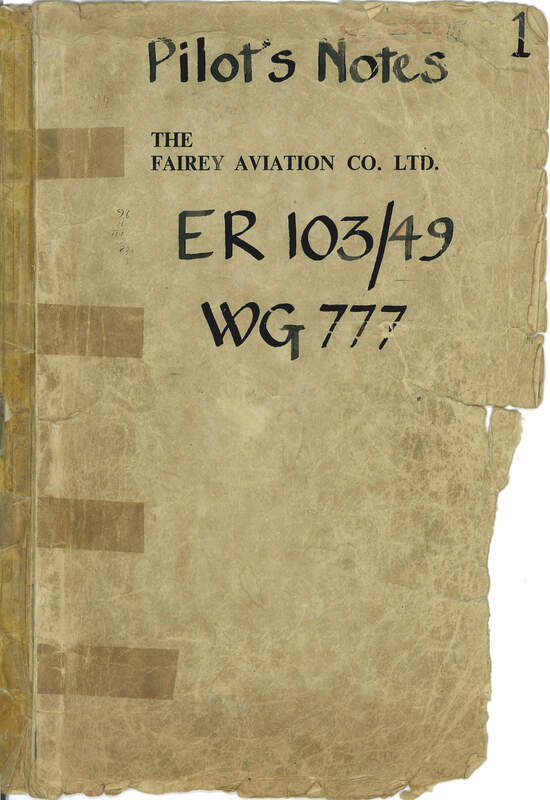 To maximise value, this title contains the Pilots Notes for both the Fairey Delta 2 and another British X-plane, the Shorts SC.1. The files have been scanned from the original flight manuals and retain any colour pages. 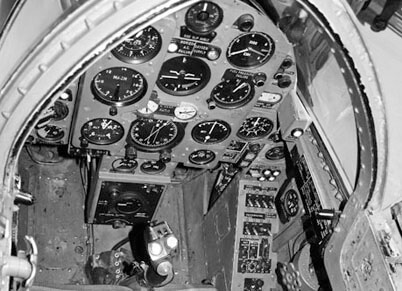 Manufacturer produced Pilot’s Notes for the Fairey Delta 2 (known by its government specification number ER 103/49). The manual is somewhat informal and undated with approx 44 pages. Manufacturer produced Pilot’s Notes for the Shorts SC.1 (also known by its government specification number E.R. 143). Revised to AL.1 dated Nov 1972 with approx 115 pages.